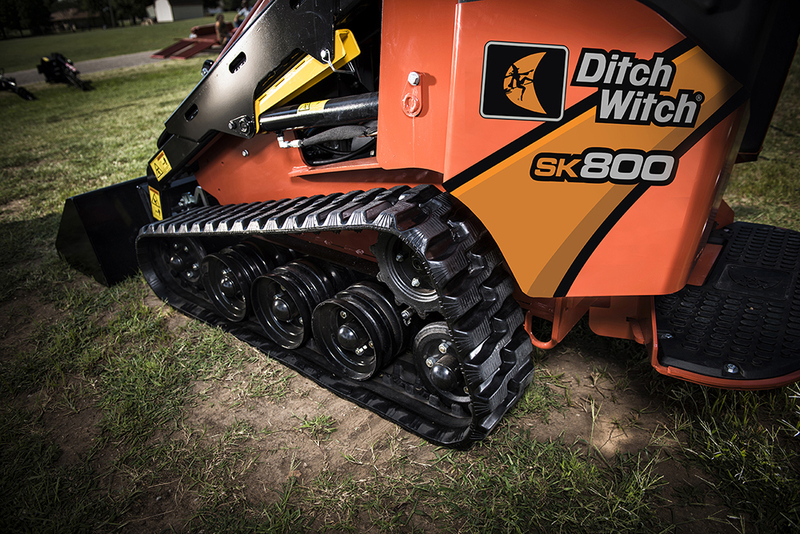 With an 860-lb rated operating capacity and an 83-inch hinge-pin height, the SK800 enables productive loading and the ability to handle heavy-duty tasks. 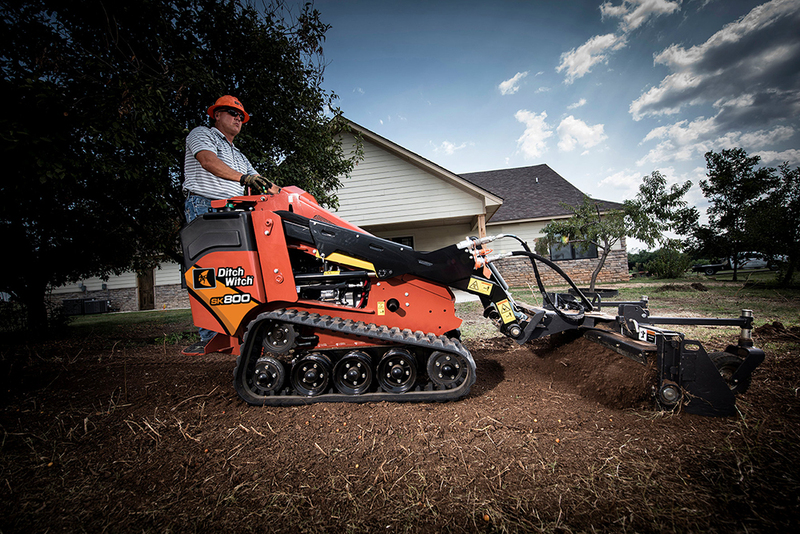 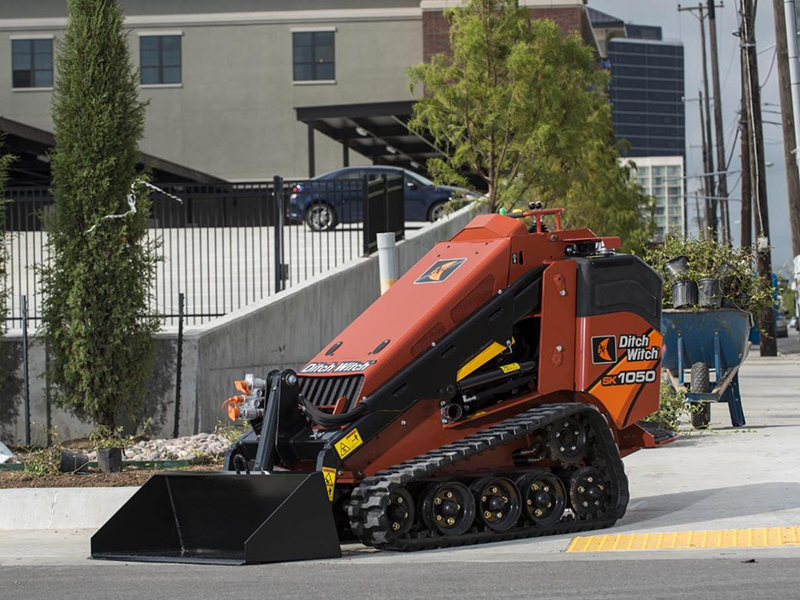 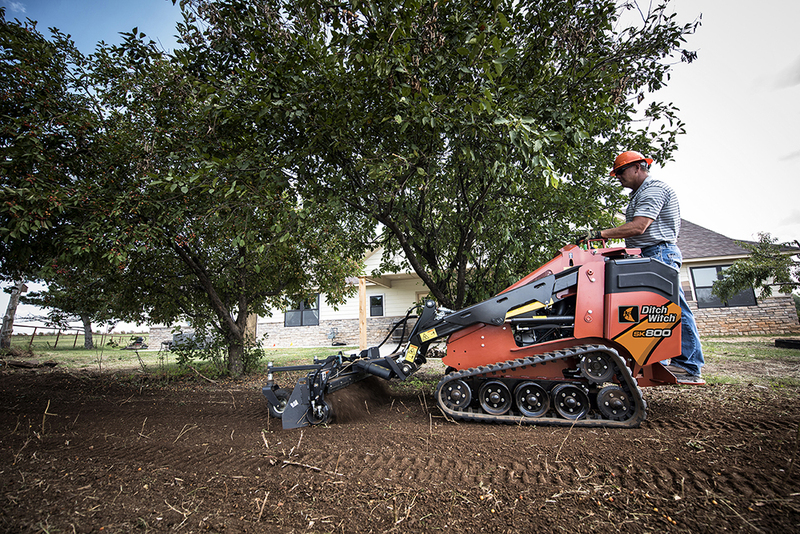 Designed specifically with the hardworking operator in mind, the SK800 is equipped with a best-in-class, 74-in2 operator platform for outstanding comfort and productivity during long hours on the job. 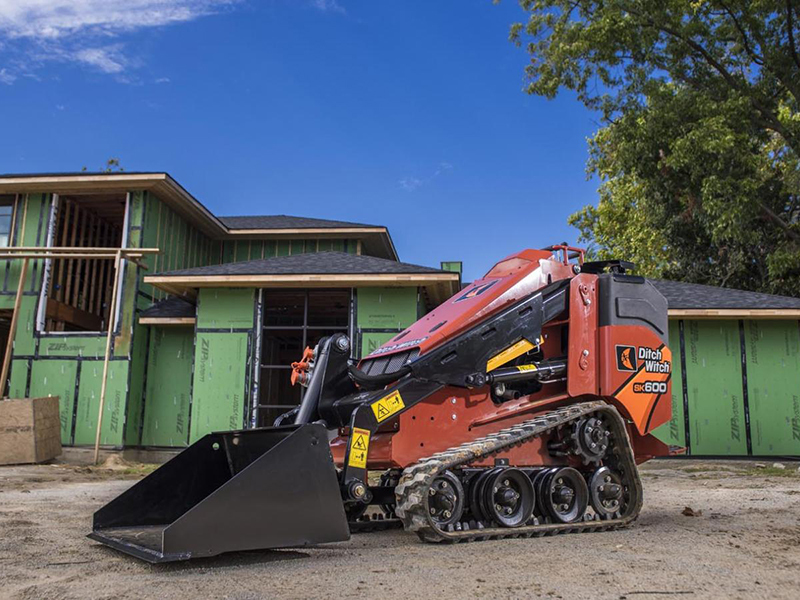 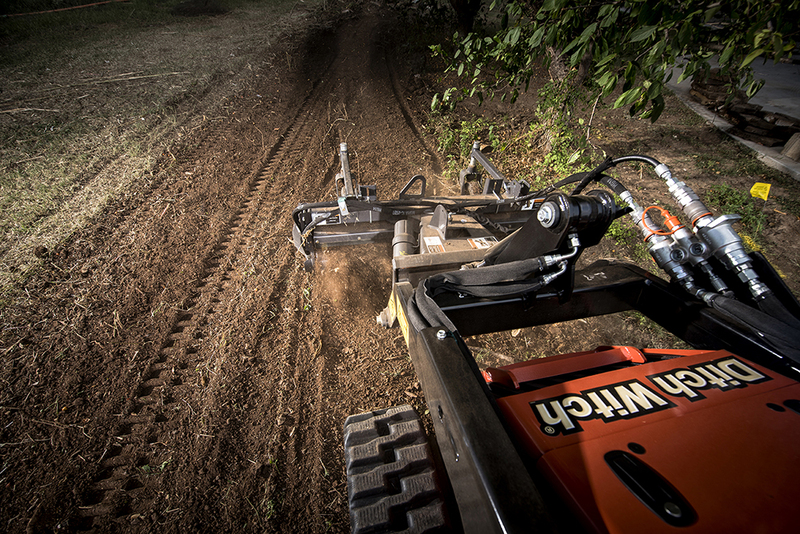 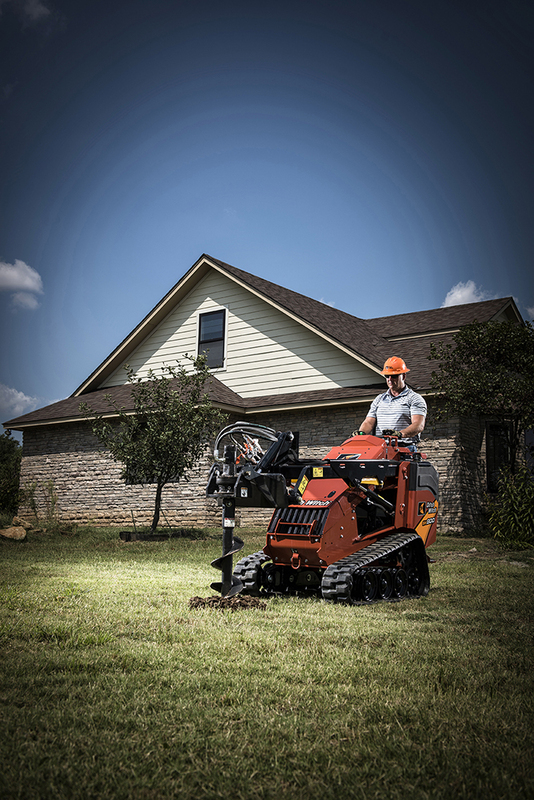 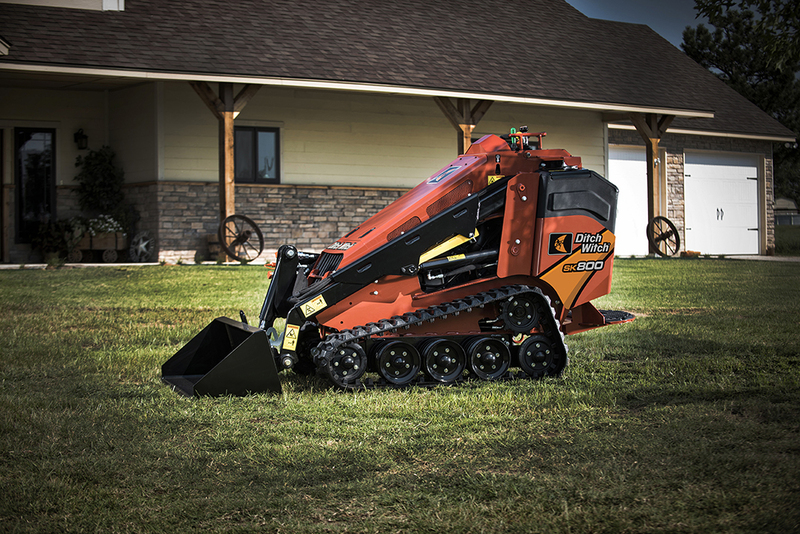 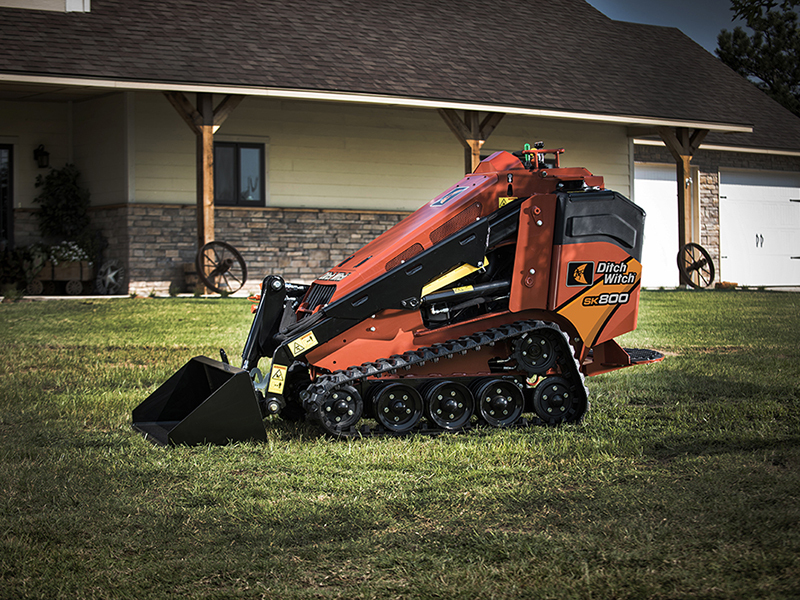 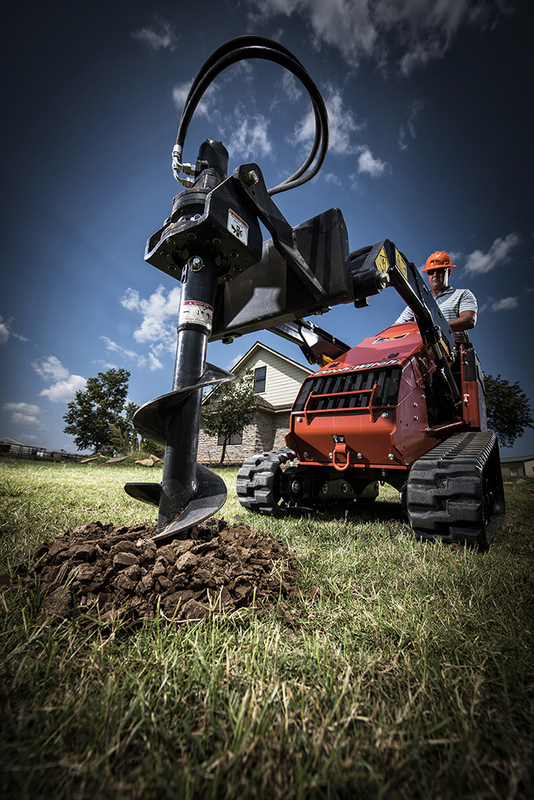 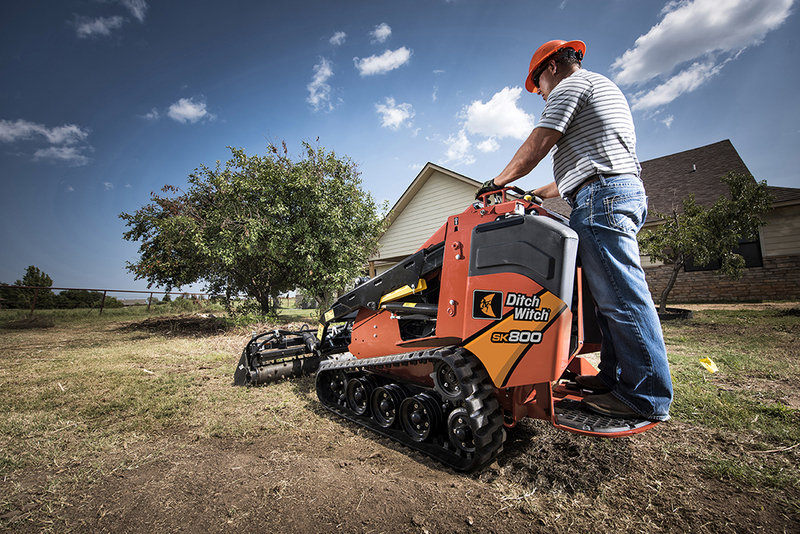 Ergonomic operator’s station comes standard with dual-lever ground drive controls and an optional joystick, allowing the operator to control each track independently for improved maintenance and mobility on difficult jobsite conditions.